In keeping with our mission statement to educate our membership, we now have a new program to offer our chapters. We have copies of Ride Like A Pro DVD, which comes with a handbook and deals with both the regular MSF riding course and the motor officer advance course for law enforcement. 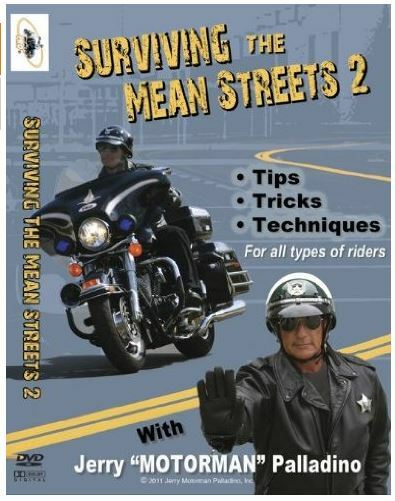 We also have copies of Surviving the Mean Streets 2 DVD, with tips on group riding, riding in the rain, traffic and off road. The Secretary has 6 sets (1 set for each region) that the chapters can borrow for up to a period of three weeks. We suggest that you start with Ride Like a Pro first. If the chapter has a plan on viewing them, the three week time frame is enough time. They should have a place and time set before requesting the DVDs. 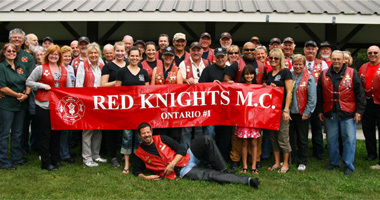 This not intended to take the place of the MSF experienced rider course and all chapters should be encouraged to take that course. The chapter President is to request the video from the International Secretary. The chapter will be sent one DVD at a time. Please remember that these are free for any chapter to borrow on a first come basis. 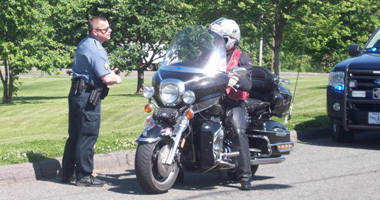 A "Motorman" is the term used in police circles to identify a motorcycle cop, or any law enforcement officer assigned to the motorcycle division. Prior to becoming a Motor Officer, I rode for enjoyment for about 25 years. I considered myself an average to maybe a little above average rider. I had received no formal training up to that point. Then, one day, I saw a five minute segment on a television show which depicted motorcycle officers training on their Harley police bikes. What I saw absolutely amazed me. The way these officers could maneuver these full size motorcycles around like a child's toy, made it appear as if they were defying gravity. At that moment, I knew that I had a lot to learn about riding a motorcycle. Shortly afterwards, the agency I work for started a motorcycle unit. I was sent for training to Tallahassee with the highway patrol. The training consisted of 120 hours of intensive motorcycle training, focusing mainly on low speed handling. When I finished this training, for the first time I really knew how to ride a motorcycle. I believe at that time, that these life saving techniques should be taught to everyone who rides a motorcycle. However, since most people don't have the time, or money to receive this type of training, I decided to modify the training I received so that the average citizen would be able to obtain similar skills. I began teaching private citizens the police techniques at my own course in 1999. By making the exercises 24 feet, rather than the standard 18 feet the police courses use, I was able to teach the citizen's the techniques without having to fear dropping their motorcycles. I also started writing a Tips, Tricks and Techniques article for Full Throttle Magazine and began receiving correspondence from all over the country from people wanting to attend my classes. Since this wasn't possible to teach everyone, everywhere, I decided to make a video. The video gives riders a step by step approach to the proper way to learn to control your motorcycle. It allows a rider to see for themselves what a motorcycle is capable of doing and how to take advantage of that maneuverability. 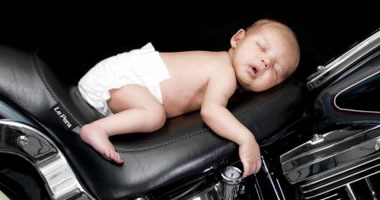 In other words, you learn to ride the motorcycle the way it was designed to be ridden. 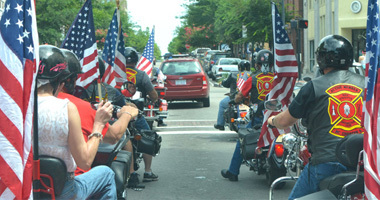 The pictures you see on this web-site were all taken with the motorcycle going between 3 and 5mph. Their purpose is to show you what can be done if you only know the proper techniques and how to apply them. Once you learn these techniques, and how to use them, your riding ability will increase tremendously as will your safety and enjoyment. I am the maker of the best selling motorcycle video in the world. 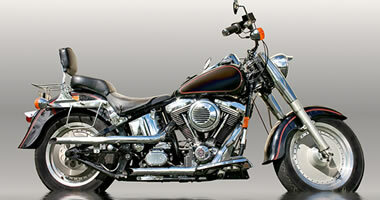 I write safety columns in three motorcycle magazines. I create and produce Safety clip segments for public television, featured on Born to Ride TV and SpeedTv. My Rider Classes have expanded to 10 successful Ride Like a Pro franchises across the U.S.; all owned and operated by Motor Officer Instructors. I have demonstrated over 3,000 Motorcycle Safety seminars in the past 10 years all over the Country; all the while, I still work part time as a Deputy Sheriff. My Ride Like a Pro Class is focused on teaching the average rider the three Motor Officer techniques the cops have been trained in for more than 60 years. This course is based on low speed motorcycle handling techniques. The average speed on the course is approximately 10mph. The reason low speed motorcycle training is important is driving below 20mph there is no gyroscopic effect and gravity tends to pull the motorcycle to the ground. Learning the 3 Motor Officer techniques prevents this from happening. Because most motorcycle crashes occur on the street below 20 mph, low speed handling is of the utmost importance. I base my course on my Police training and it will have your confidence and skills improving 100% before my four hour class is complete. We have been running this course for over 11 years, teaching thousands of students the three motor officer techniques. In my rider course you'll get all the tips, tricks and techniques you'll need to master that course and bring your skills to a whole new level. Police Motor Officers are the top 2% of riders in America. They are able to handle 800 lb. motorcycles with the ease of a child's toy. 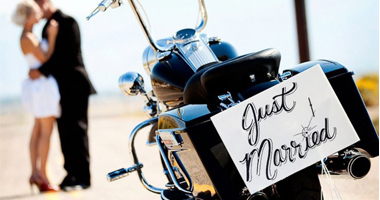 What do Police Motor Officers know about riding that you don't? Simply put, these officers know three techniques. Just three. These techniques allow anyone regardless of their size or strength to handle even the biggest, heaviest, motorcycle with ease and confidence.